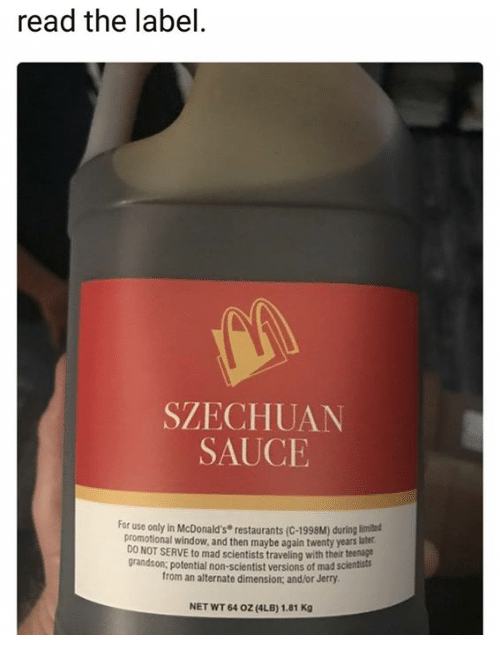 Apple, McDonalds, and Heat: Sze cHuan Sauce INGREDIENTS: WATER, SUGAR, DISTILLED VINEGAR, CORN STARCH HEAT, SOYBEANS, SALT, CORN VINEGAR, CONTAINS 2% OR LESS APPLE CIDER VINEGAR, GINGER, SOYBEAN OIL, SESAME SEED OIL XANTHAN GUM, SPICE, YEAST EXTRACT, GARLÍC, WHEAT STARCH NATURAL FLAVOR, CITRIC ACID, SAFFLOWER OIL, DEXTROSE, POTASSIUM SORBATE AND SODIUM BENZOATE (PRESERVATIVES) CONTAINS: SOY, WHEAT Made for McDonald's For nutrition information, visit www.mcdonalds.com. 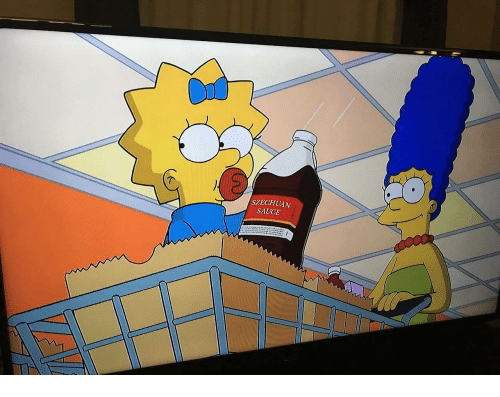 USA, LLC, Oak Brook,IL 60523. 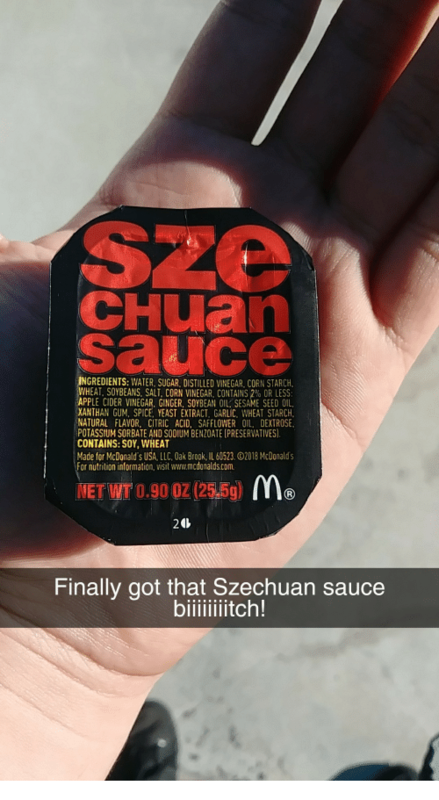 2018 McDonald's 20レ Finally got that Szechuan sauce biiiitch! 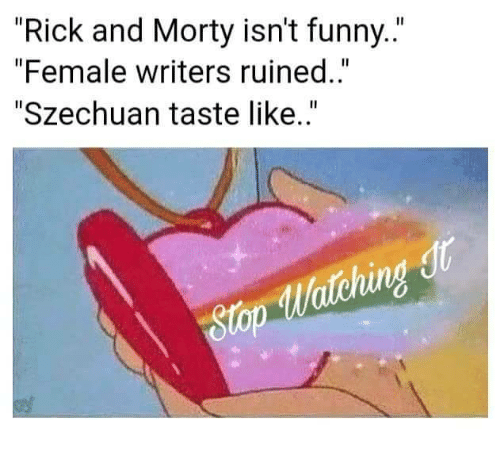 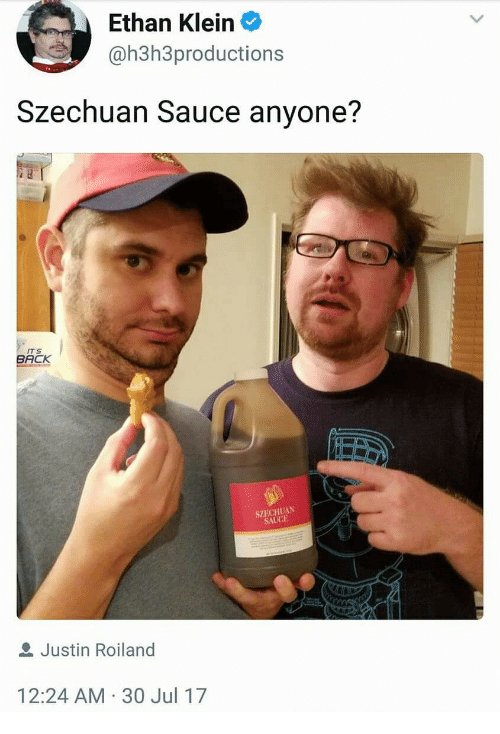 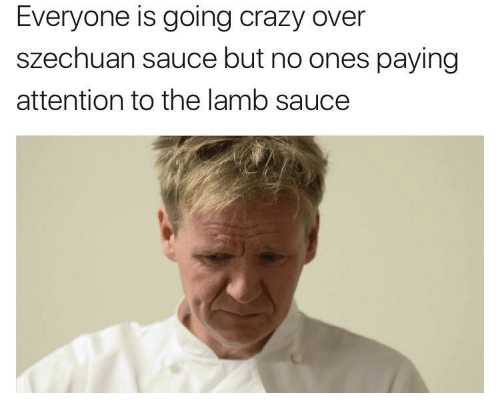 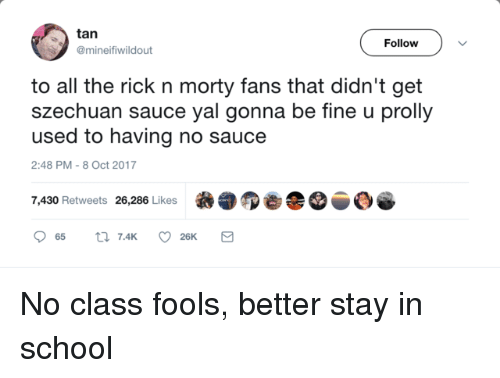 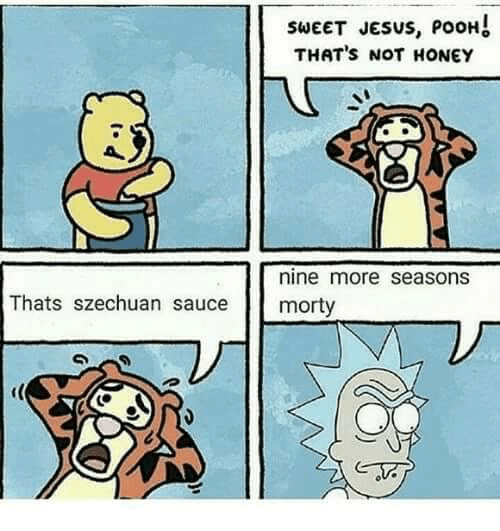 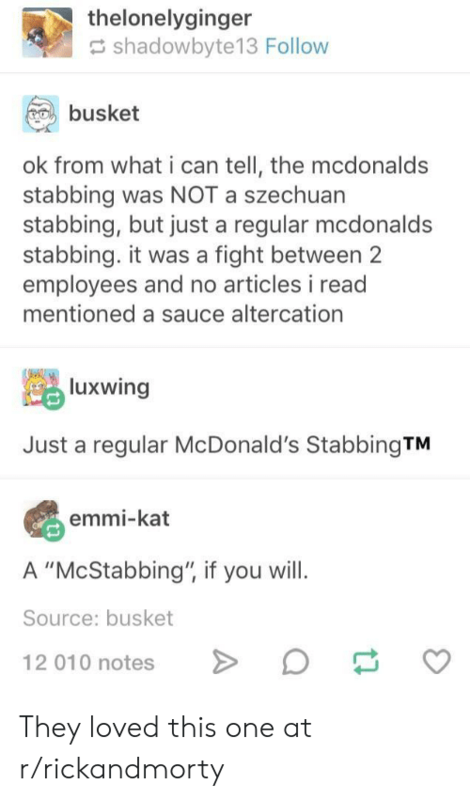 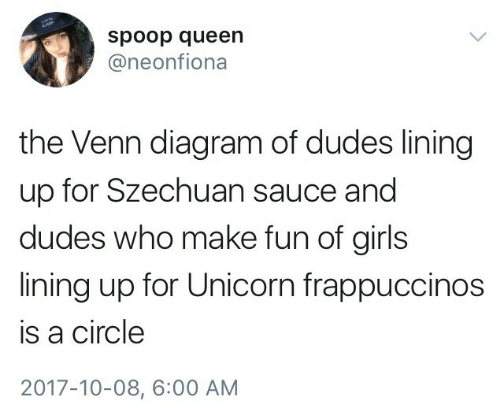 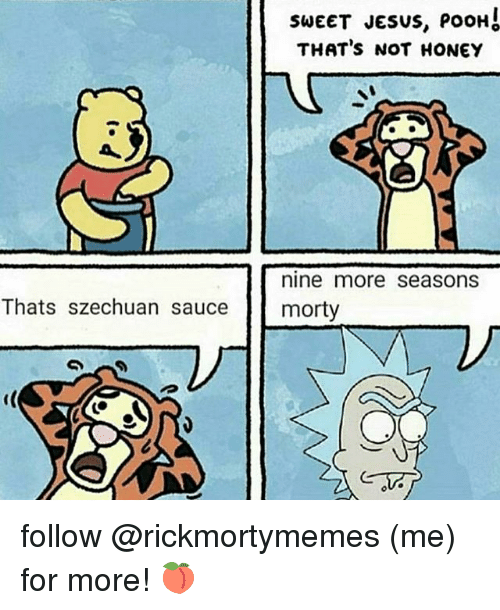 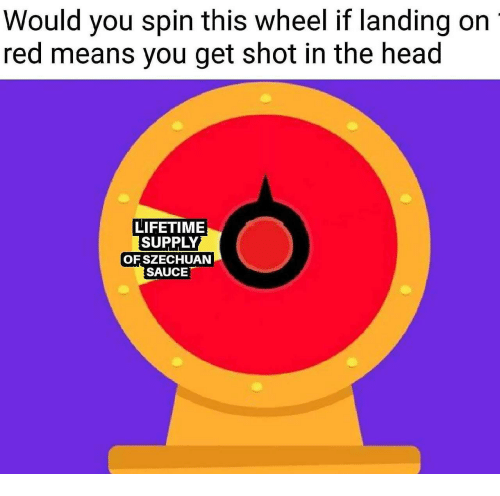 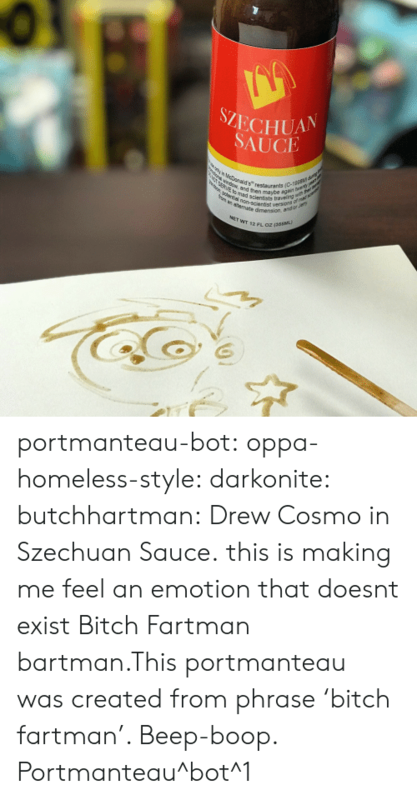 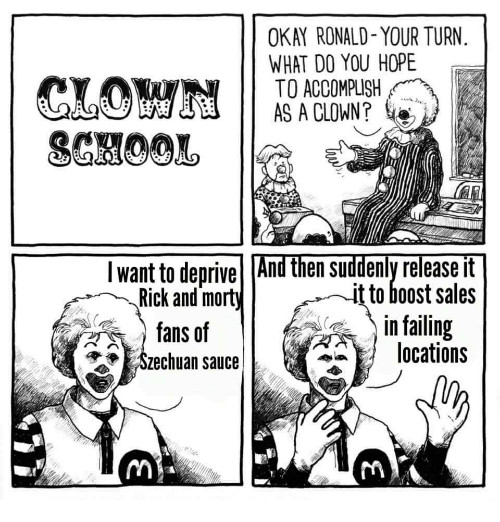 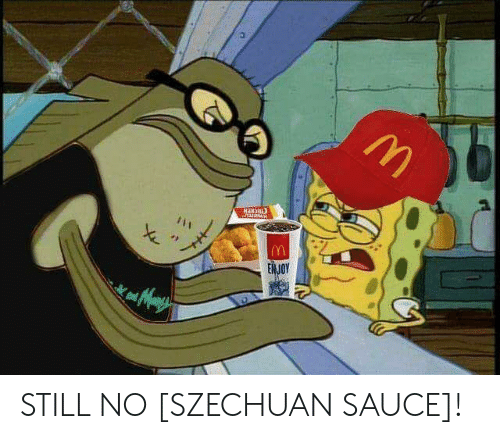 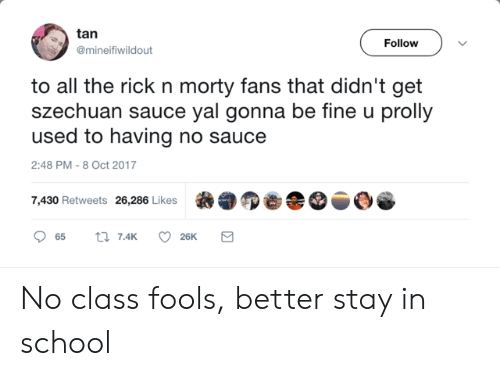 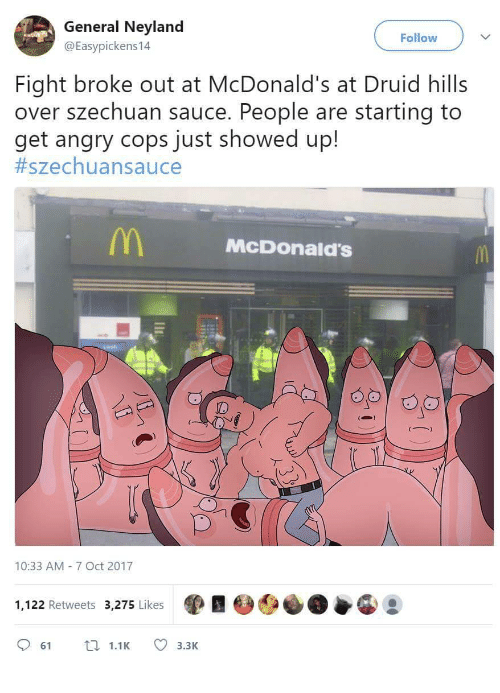 Sauce, Szechuan, and Still: STILL NO [SZECHUAN SAUCE]! 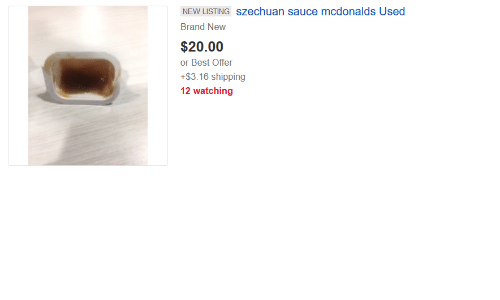 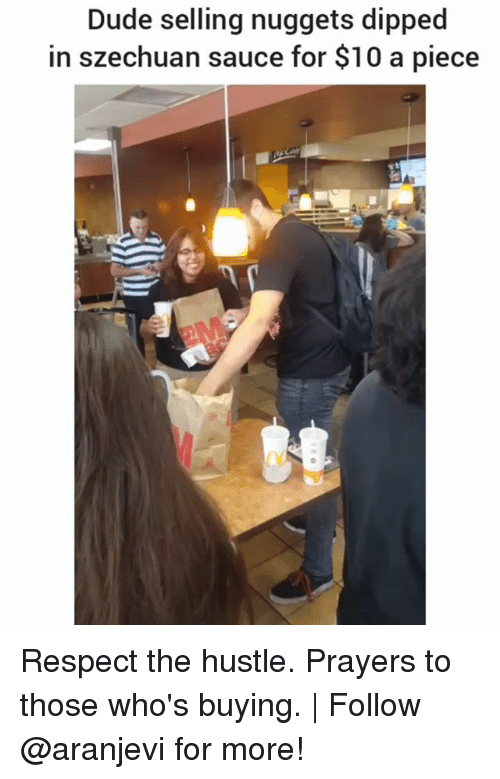 Dude, Memes, and Respect: Dude selling nuggets dipped in szechuan sauce for $10 a piece Respect the hustle. 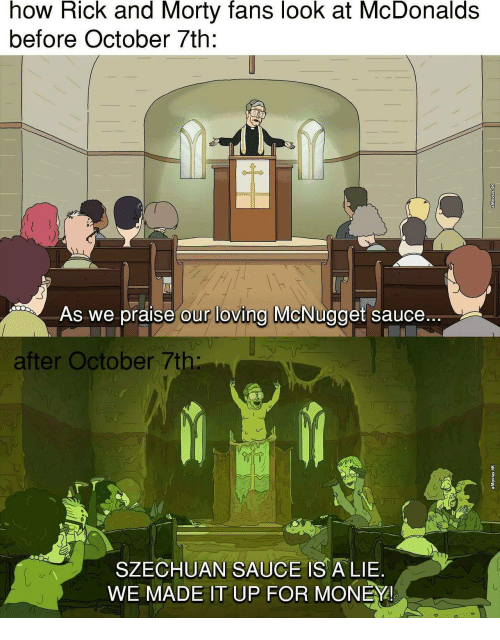 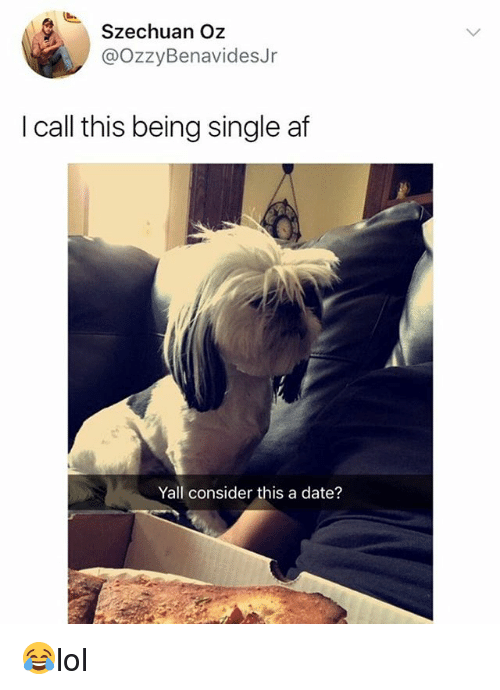 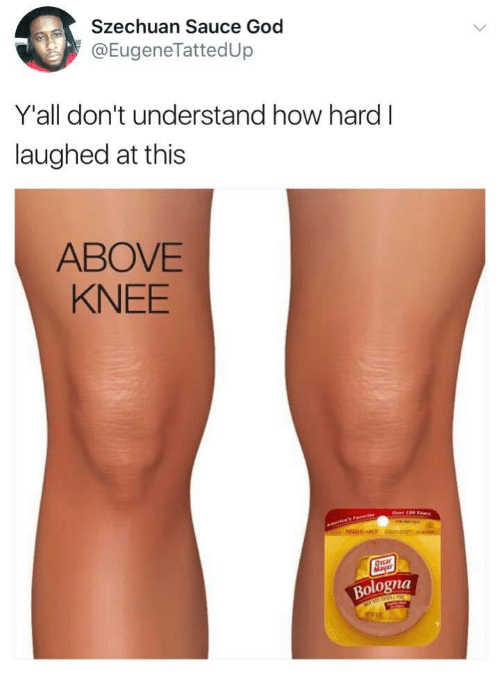 Prayers to those who's buying. 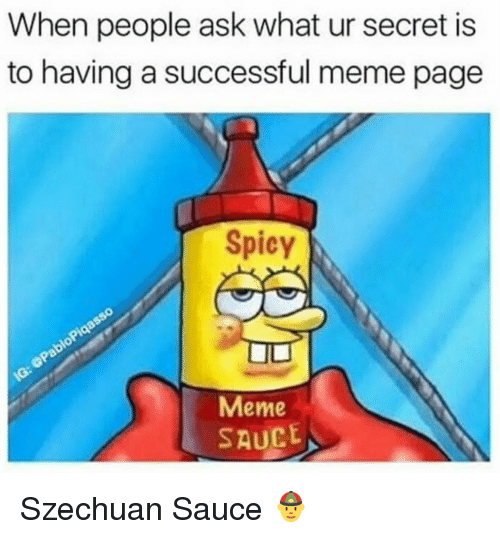 | Follow @aranjevi for more! 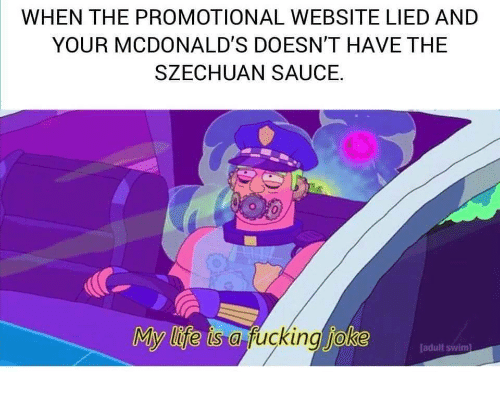 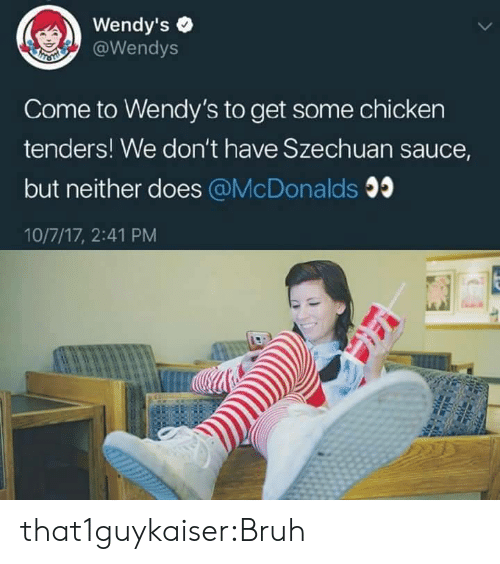 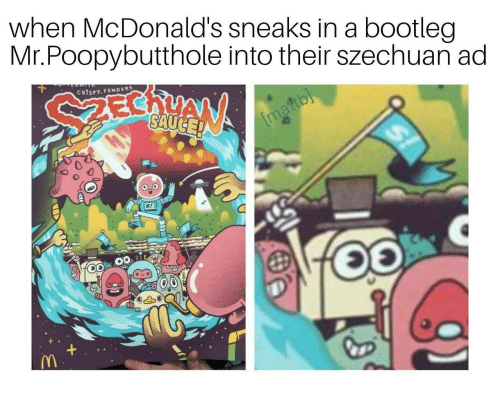 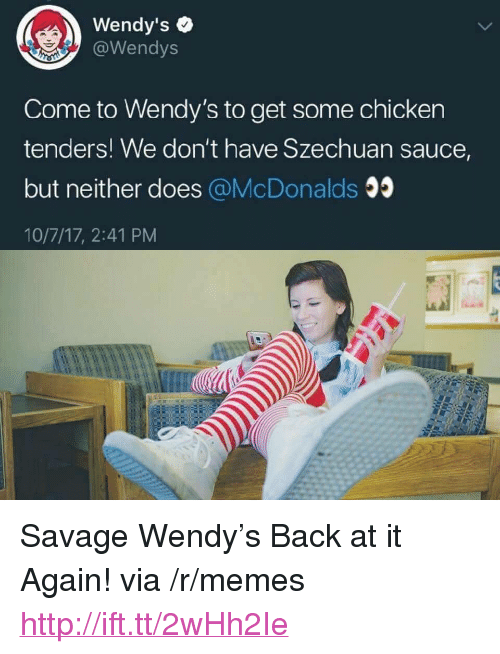 Bootleg, McDonalds, and Szechuan: when McDonald's sneaks in a bootleg Mr.Poopybutthole into their szechuan ad 2ECh CRISPy. 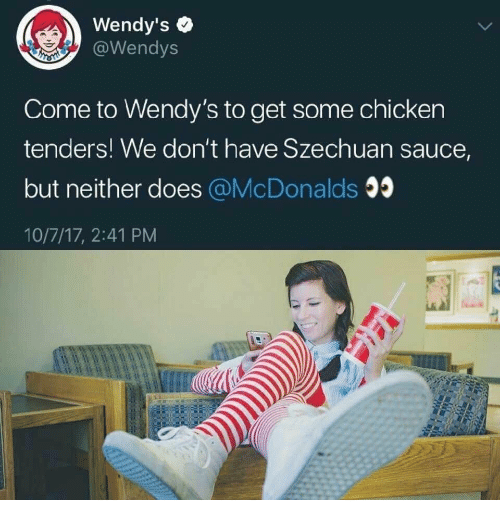 ENDERS 0 S! 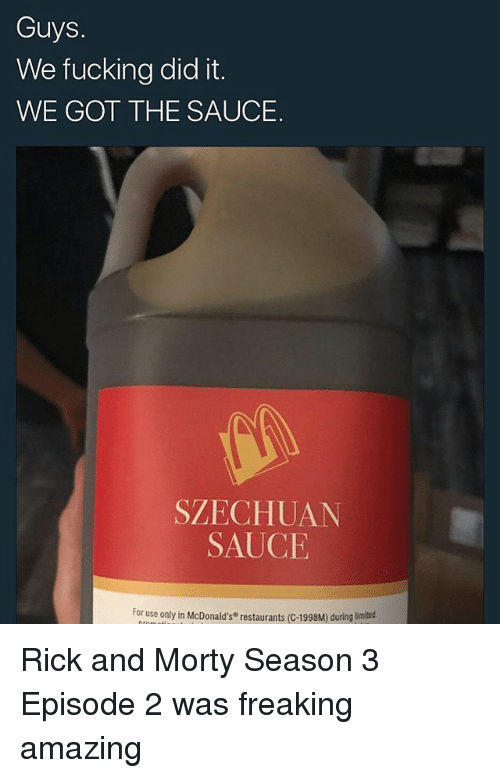 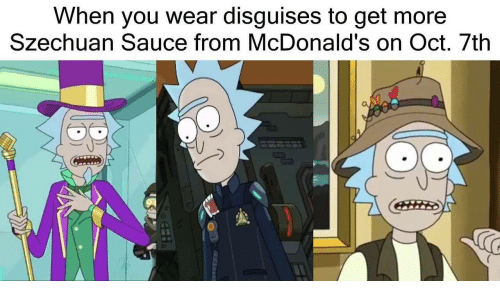 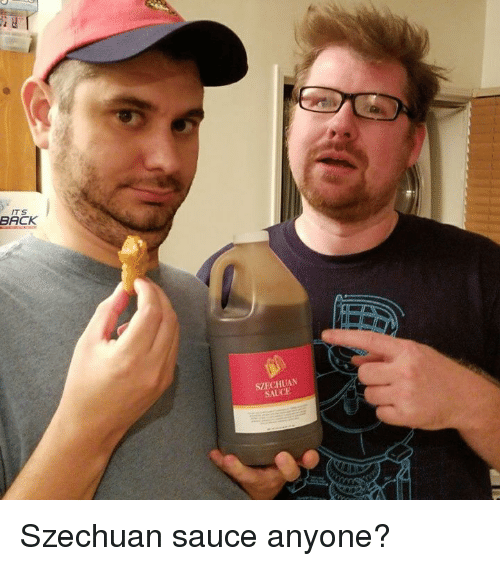 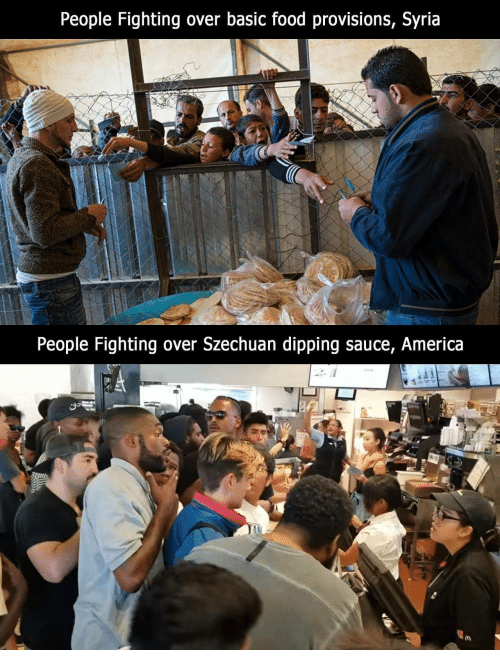 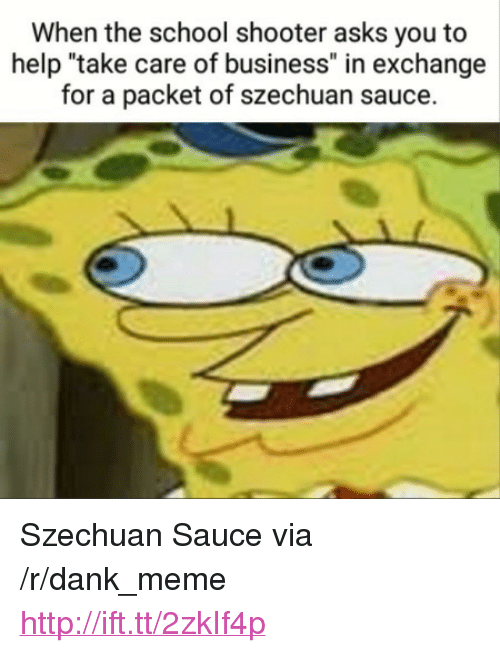 Dank, Sauce, and Back: ITS BACK SZECHUAN SAUCE Szechuan sauce anyone?